100% Qualified, Commited and Efficient. Enthusiastic Teachers from French-Speaking Countries Worldwide. Personalised Programs that Lead to Excellent Results. Reasonable Prices for Great Classes. What better place to learn French in Singapore, than at a school recognised for its high standards of teaching and proven track record of achieving excellent results? Learning a new language is fun. It allows you to meet different nationalities and discover other cultures from all over the world. 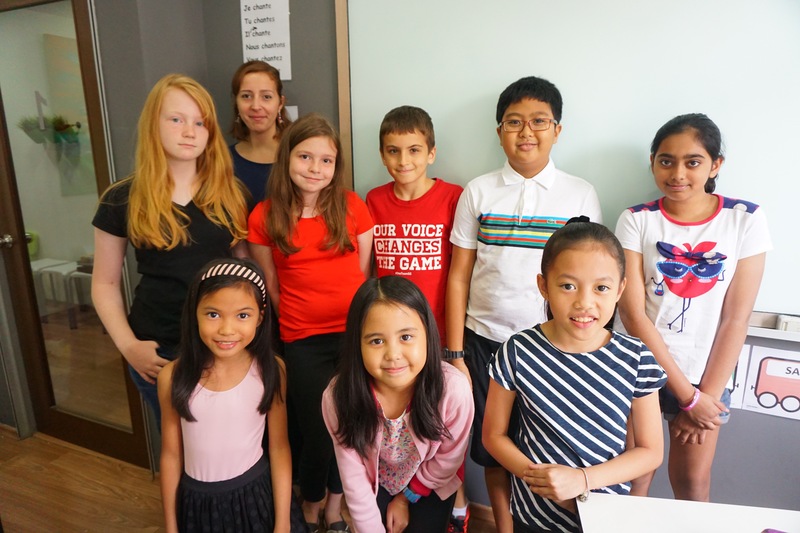 At French Studio we have put all our energy into creating a unique, educational environment, that ensures all our students have an amazing linguistic and cultural experience while learning French in Singapore. To provide excellent instruction of the French language & culture, in a fun, interactive and friendly environment. Each student receives individual attention to make quicker progress. 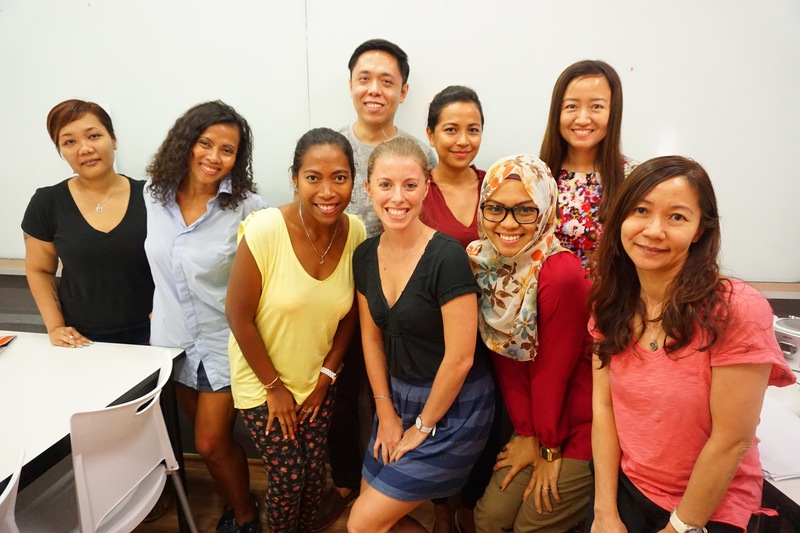 To be the best French school in Singapore where all nationalities come together to learn French, enlarge their network, make new friends and discover Singapore’s French touch.